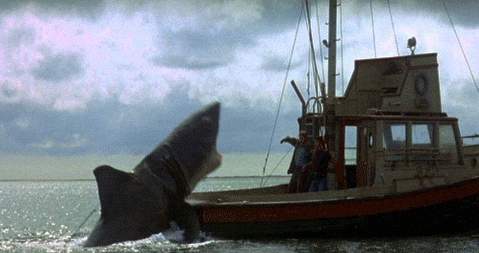 Think Jaws will always be my favourite "Creature Feature" (I'm a huge fan of them!) 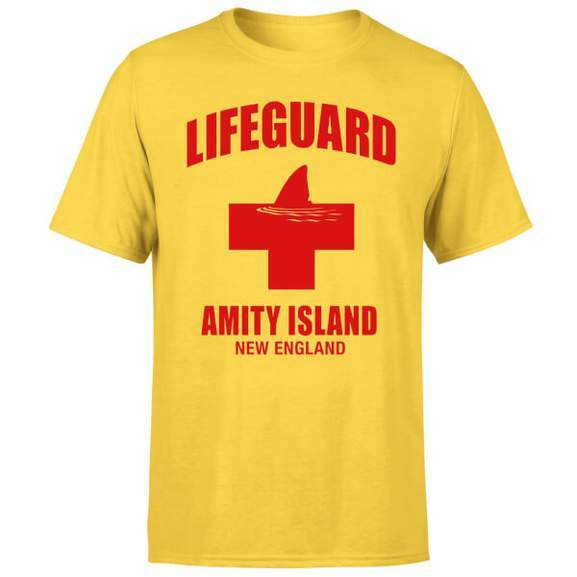 & just LOVE this Jaws Amity Island Lifeguard T-Shirt - normally priced at £14.99 (still that & more elsewhere) now just £8.99 Delivered using code JAWS. "Farewell and adieu to you, Spanish ladies..."
That's some bad shirt, Harry. 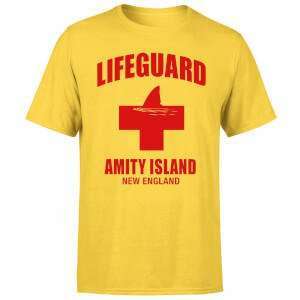 Amity as you know means friendship. 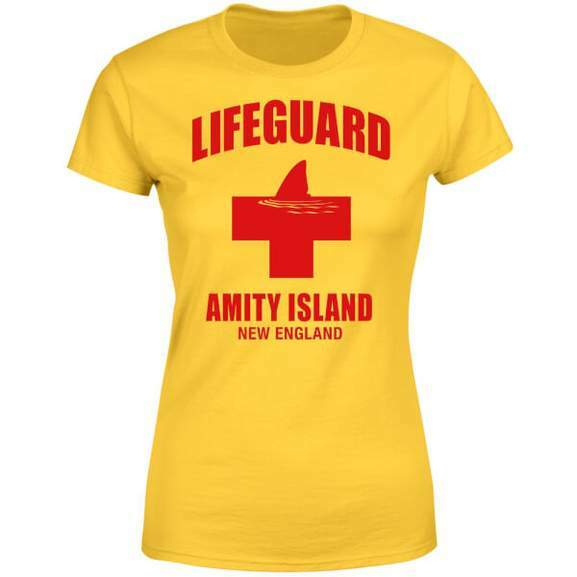 Would have been gr8 if it had "JAWS " on it and wearing it especially in the on going Shark Week. Oh I see what you've done there. Do people seriously wear novelty t-shirts?? If it's cheap I'll wear anything. Even a 'I Voted Trump' one....ummm. Maybe not. Cold, sorry. These are available on Zavvi for much cheaper (£9.99 with 30% off code SHARK). I was looking at these this morning. Cold, sorry. These are available on Zavvi for much cheaper (£9.99 with 30% …Cold, sorry. These are available on Zavvi for much cheaper (£9.99 with 30% off code SHARK). I was looking at these this morning. Must have changed in the past 4hrs then as Zavvi are selling them for £14.99 - 30% off makes them £10.49, which currently makes this the cheaper deal if that's what you looking for!